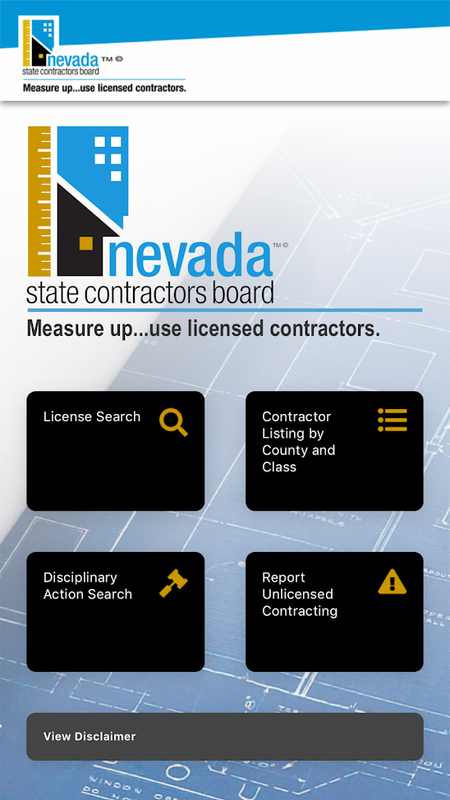 Thank you for your interest in becoming a licensed Nevada contractor. We want your application to be processed as quickly and efficiently as possible, which is why we have put together resources and information to help you with the process. If you need help completing the application form, please take advantage of our free business assistance program. The quick video on this page is another great resource to guide you through the application. Filing your renewal application online is the quickest and easiest way to renew your license. We recently updated and made improvements to our renewal website. Before using the site, both new and existing users will need to set up an account using the online ID located in the upper right-hand corner of your renewal form. Use the link below and follow the prompts to get started. NOTE: For the best website experience, we recommend that you use the latest verson of Chrome, Firefox, Internet Explorer or Microsoft Edge. If you experience difficulties using one of these browsers, please be sure you are using the latest version. The Nevada State Contractors Board is funded from fees collected from licensees. The Nevada State Contractors Board does not receive funds from the State General Fund.